Guangzhou Hayonex Logistics co ., Ltd.
Guangzhou Hayonex Logistics co ., Ltd. (HYL) was established in 2000. 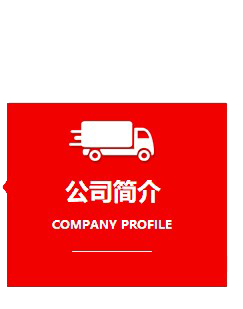 Our company has more than 300 professional logistics personnel and 100 drivers, covering air, sea,motor, customs broker, warehousing, domestic distribution, logistics sorting,e-commerce operation system, domestic logistics trunk, etc. After years of operation and practice, it has cultivated and possessed the full-process design, organization, coordination and management capabilities necessary for integrated logistics. It is a leading integrated logistics service supplier in China. Headquartered in Guangzhou, HYL has set up branches and offices in Shenzhen, Shanghai, Hong Kong and other places to establish an agency and service network covering China and major economic regions around the world. With 19 years of development, our airfreight export cargo volume has been continuously ranked as Top 1 at Guangzhou airport and has been the master loader for more than 20 airlines. HYL can operate ground handling in the CAN airport and is the only one got TAPA certification in Guangzhou. Business coverage of various vehicle inspection port ports in South China.